Not an OSC member yet, or need to renew your membership? Click the button above to go to the Membership Registration section of our web site. Remember, you must be a current member of the Orlando Ski Club to travel with us! Jackson Hole, July 27th !!!! Before I get into the details of the BIG EVENT at the end of the month (August 23rd), I would like to remind everyone about the Annual OSC Bowling Event this Sunday. 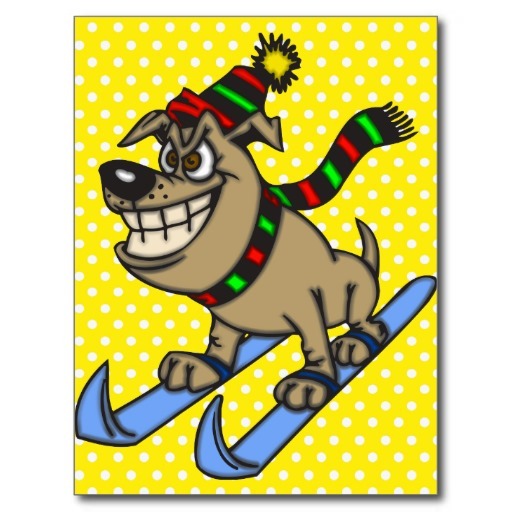 Yours truly, the Snow Dog, is again organizing the Annual OSC Bowling Event, August 9th, 3pm – 5pm, at the Aloma Bowl, ($18.00/pp cash discount). You can register (and pay) for this event online (www.orlandoskiclub.com ) or bring a check to the event. This is always is small, fun gathering. We usually head down the street to a sports bar afterwards to talk about the pins we “crushed”. Please sign up early. I need to give a final count to the Aloma Bowl by Thursday, August 6th. IF you do plan on coming, please make sure you let me know. Once I give the bowling alley a head count, the Club is responsible for all the no shows. There may not be room for you if you just show up at the event. The Orlando Ski Club’s Ski Trip Kick-Off Meeting is August 23rd, 3pm – 5pm, at the Dubsdread Golf Course, 549 West Par Street, Orlando, FL. This is the Club’s Biggest Event each year. This Kick-Off Meeting is the result of many hours of work by the Travel Committee and your Trip Leaders. As I stated in a previous newsletter, three (3) ski trips have been in the planning for over a 1½ years. 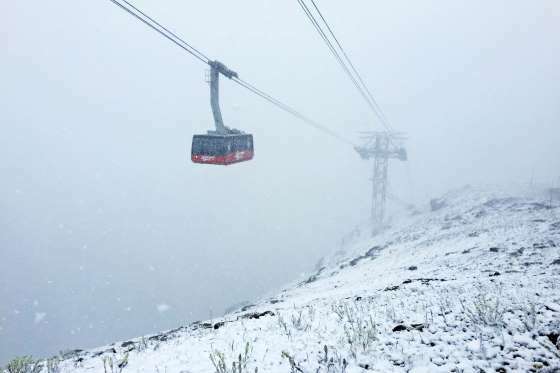 These trips are Whistler/Blackcomb, Mt. Bachelor (Oregon) and Zell am See (Austria), each are fantastic locations. The Club sends ski representatives to each location to discover what is new and great about location, such as lodging, restaurants, non-ski activities, etc. DO NOT be intimidated by the two locations you have never heard about. Mt. Bachelor and Zell am See are each going to be one of those “dream” trips you could never imagine. Oh! I forgot about the incredible resort in British Columbia, Whistler/Blackcomb. This trip is only “2” huge mountains in some of the most beautiful scenery in the northwest! Wait! I am not done. The Club start’s its ski season trips in December with a fun, short excursion to Vail, VAIL, VAIL! It needs no further explanation. Wait, Wait!! Then the Club is going back to (without a doubt) its favorite ski location Snowmass!!! We are staying at the Top of the Village Condos, can do a little trip to Aspen, and ski 4 mountains. Oh, you know this already. Don’t you? Wow! Which fun event do you plan on going to? I wish I could go on everyone. You have just over 2 weeks to decide. Most of the ski trips are going to be filling up fast. Until August 23rd at Dubsdread ..
Or contact Bob Mackey, President, at orlandoskiclub@gmail.com. Always a Favorite - 7 nights Ski in/Ski out Property at Top of the Village Condos! 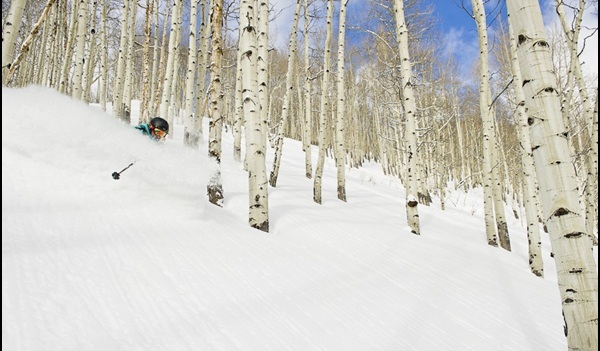 Ski FOUR mountains for the price of one lift ticket (Snowmass, Buttermilk, Aspen, Aspen Highlands)! Come Ski a Volcano! Enjoy light, dry powder with diverse terrain. 7 nights at the Doubletree in Bend, just 20 minutes from airport & steps away from dining, drinking & shopping. Tubing party with Hawaiian dancers and a 2nd party at the High Desert Museum! Florida Ski Council European Trip! Miz Moosie is back for the Magical Mindy Tour! An all time favorite for OSC. 7 nights at either the Huntley Lodge, Shoshone or Village Center. Access to over 5,700 acres of skiable terrain with no lift lines!